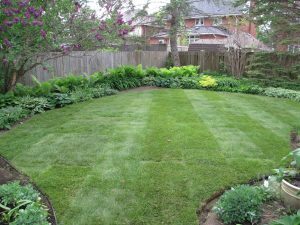 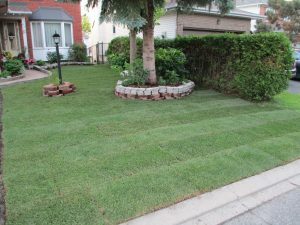 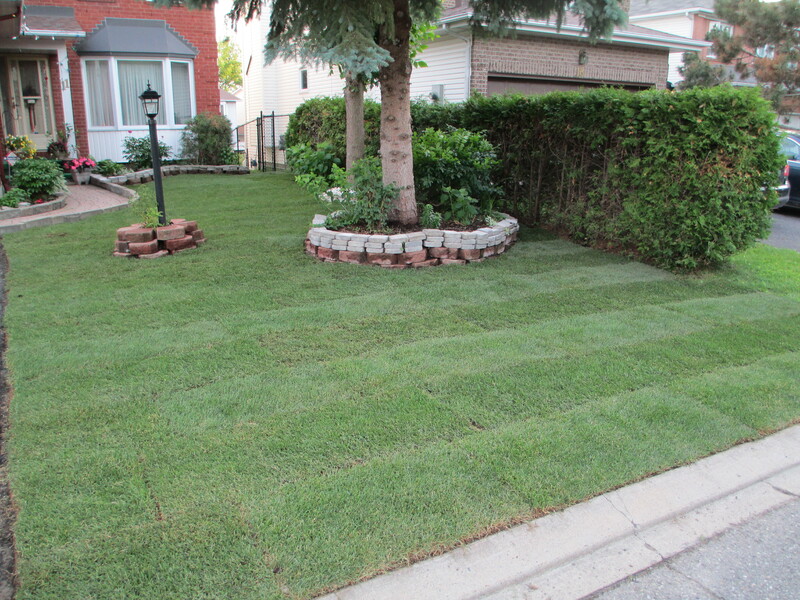 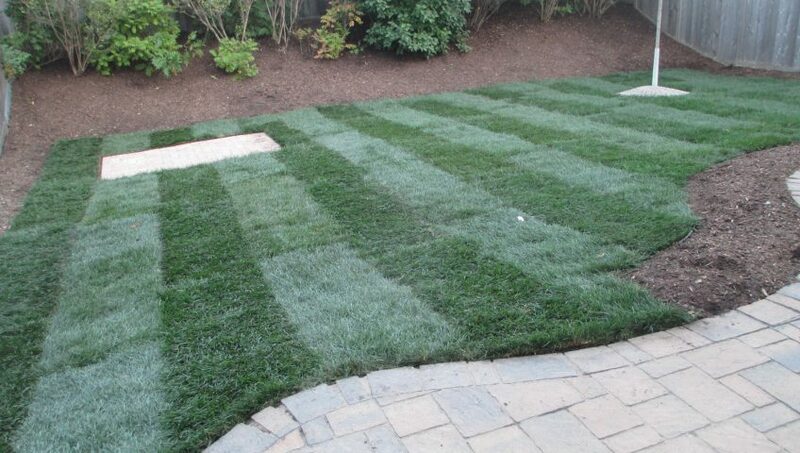 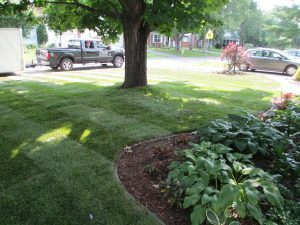 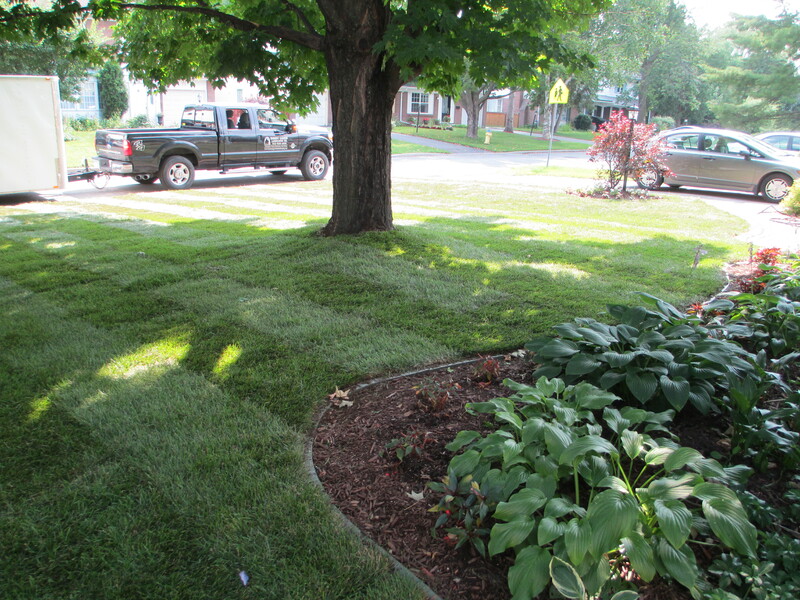 For the past 16 years Harmony Gardens Landscaping from Richmond, Ontario has been transforming lawns into great green spaces using solely Manderley sod products. 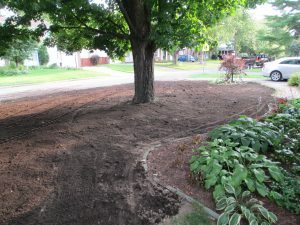 The pictures speak for themselves! 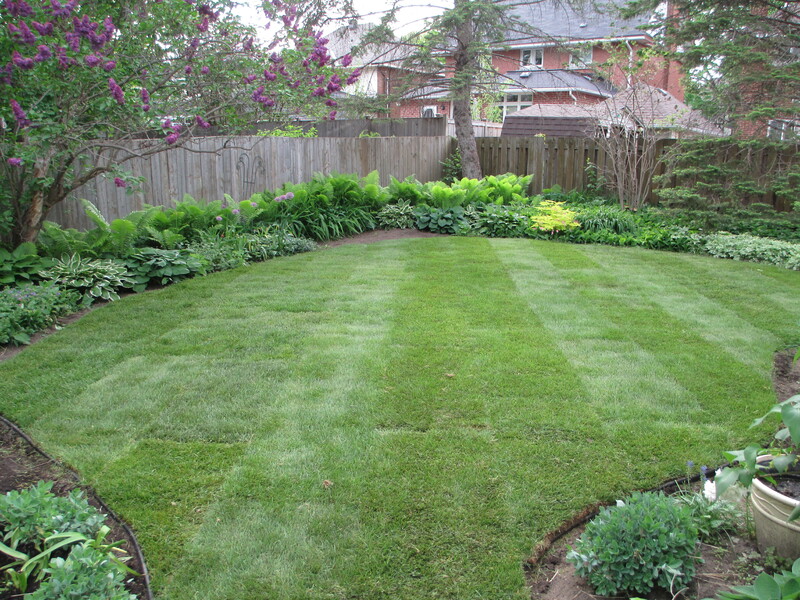 Find out more about Manderley sod products here! 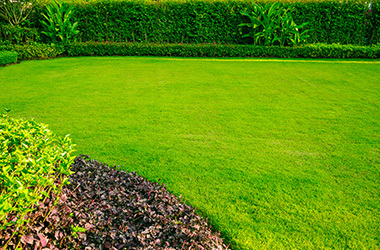 Check out more from Harmony Gardens here!